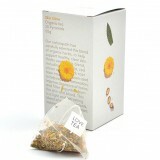 Discover our range of nourishing teas, including organic tea, green tea, herbal teas and loose leaf teas. 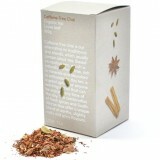 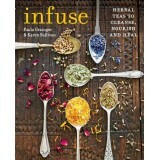 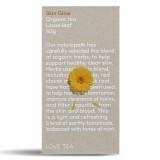 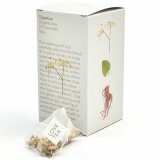 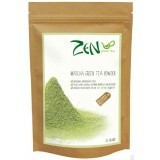 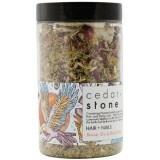 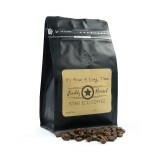 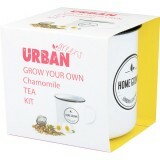 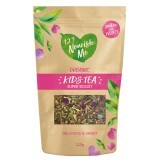 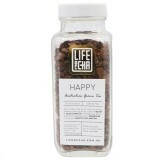 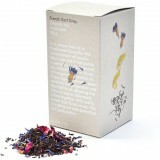 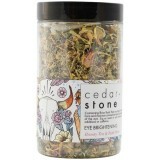 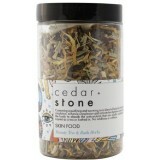 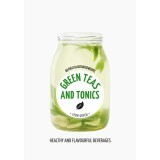 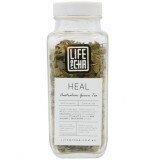 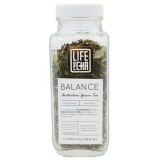 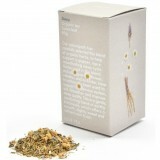 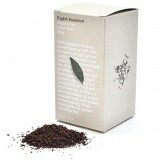 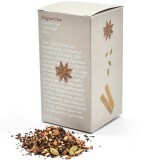 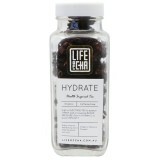 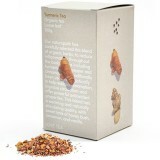 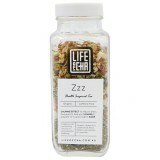 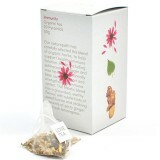 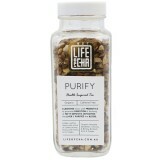 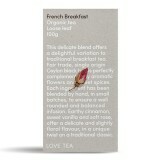 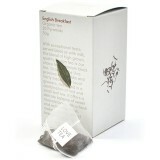 Organic teas and herbal infusions are the perfect drink to help calm, aid digestion, detox, relax, energise, and inspire. 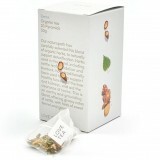 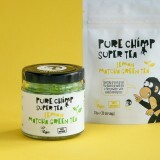 All of the teas available at Biome are vegan and palm oil free. 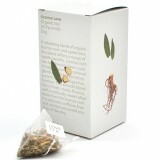 Tea bags are completely plastic free and biodegradable. 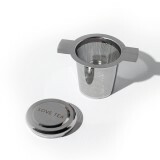 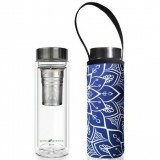 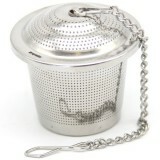 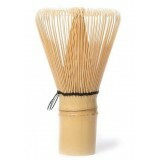 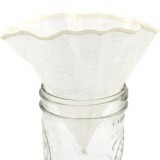 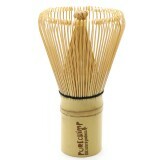 Tea accessories are also available.